Get out of isolation and inspire yourself with a modern working space dedicated to entrepreneurship. Benefit of stimulating office space where businesses cooperate and grow. 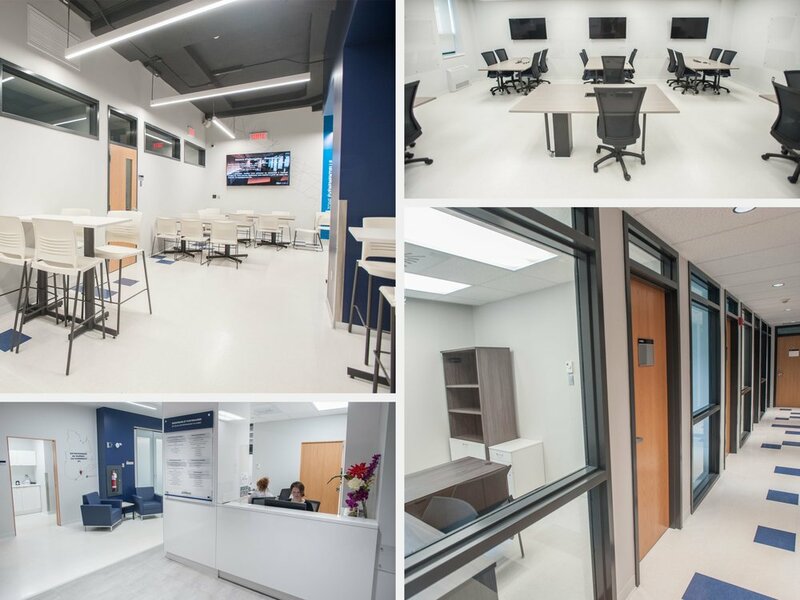 Located in the midst of Quebec city, the Quebec School of Entrepreneurship is the place for collaborating, exchanging ideas and evolving your thinking. Our simple and affordable renting packages include privileged access to a number of resources that will make your life easier. Get out of isolation and come build your business and network with us. Get your focus on and accomplish more in an inspiring environment. You forgot your lunch, need a coffee boost? There's a bistro on site with great products! Phone services including long distance calls across Canada, free of charge! Have an insane schedule? No problem! Easy access, 7 days a week from 7 a.m. to 10 p.m. Choose your commitment level, by the hour, day or per month, we'll find you a spot. Two conference rooms, a special event's room, two meeting rooms and more! 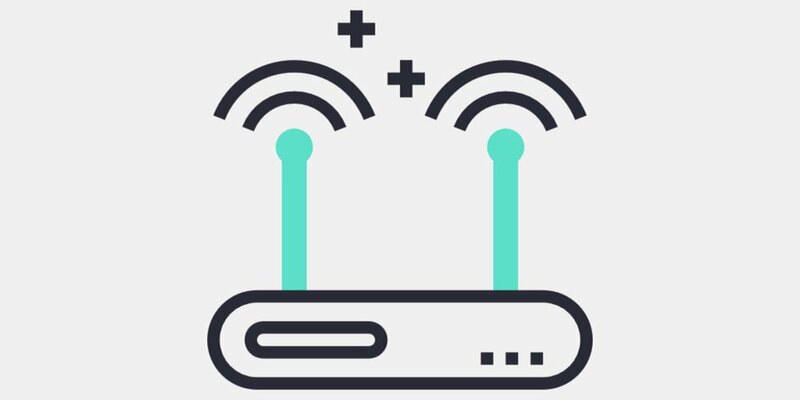 Benefit of lighting fast optical fiber internet and the joy of unlimited bandwidth. Come spend a day with in our coworking space for free! One of our expert entrepreneurs will be pleased to tell you all about our simple and affordable solutions while guiding you through our facilities. Free trial, and the coffee is on us!